It may be your first time ordering a locksmith service and we understand it can be confusing. On this page we will try to organize all your questions and answer them the best we can. Q: Does your service operate 24\7? A: Austin-locksmith.us provides emergency locksmith services 24/7. You may call any time you need a locksmith. Q: How quickly will a locksmith arrive? A: Our locksmiths will reach your preferred destination in 15 to 30 minutes. 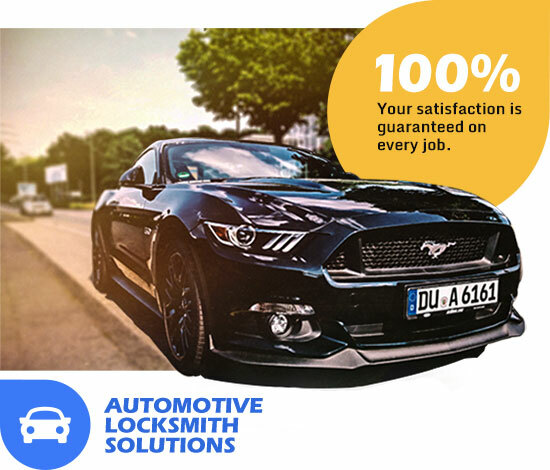 Before arriving the locksmith will contact you to in order to confirm the location, service ordered and will give you more details about his current location and approximate arrival time. We accept cash, Visa, Master-card, America express, Discovery and all the main credit cards and checks as well. Q: How Does a Locksmith Calculate Prices? A: A locksmith calculates prices based on the service, hour, location, labor, and materials. The exact labor depends on the difficulty of the service provided. Usually the locksmith will tell you the price on the spot before he will start his work. Q: I have a key marked Do Not Duplicate. Can I get a copy of it anyway? A: Keys marked Do Not Duplicate, "Do Not Copy", or Unlawful to Copy may be duplicated only if a letter of authorization from the owner or supervisor is presented with the request for duplication. The letter should be on company letterhead and identify the key to be made, the number of keys, the person picking up the keys and the name and number of the person writing the letter. We reserve the right to refuse to duplicate any key marked Do Not Duplicate.